Play golf at one of the listed Clubs for just £15.00, another benefit of being a member of a Bristol Golf Club. 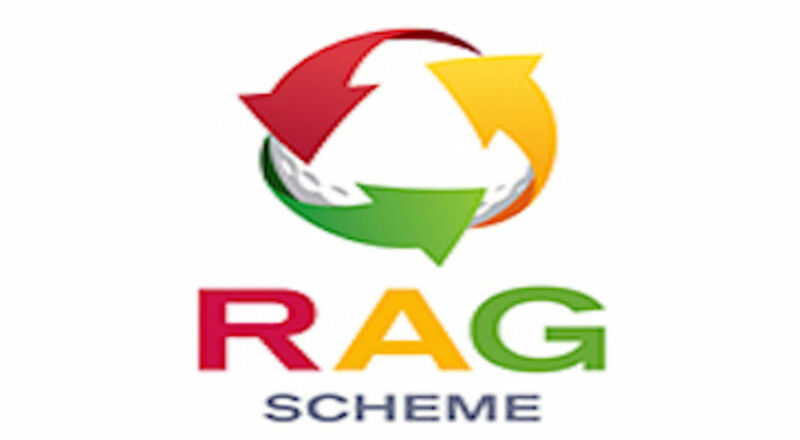 The following PRIVATE members Golf Clubs have jointly agreed that a bona-fide playing member of any of the listed clubs may take advantage of the RAG scheme. Should you wish to play at one of the listed Clubs please contact the Club direct to ensure the Course is available. For your round of golf you will be charged a £15 green fee; members should endeavour to play as either a 3 or 4 ball. Clubs listed below are able to offer the following times when you are able to take advantage of the B&D RAG scheme.